Bookbinding PUR. 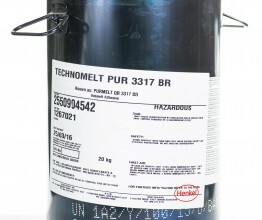 Holtmelt used for perfect binding, binding of thread stitched, thread sealed books, side gluing and end sheet gluing. 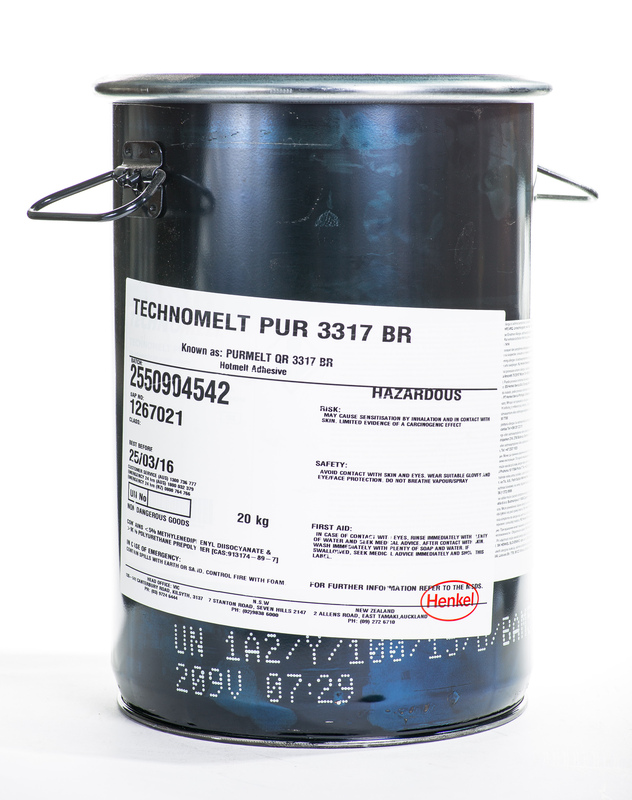 TECHNOMELT PUR 3317 BR shows an excellent adhesion to a variety of papers and materials and is as well suitable for difficult-to bond papers.